View GameStop Pre-Black Friday 2018 Sale, valid Sunday, November 18 through Monday, November 26. 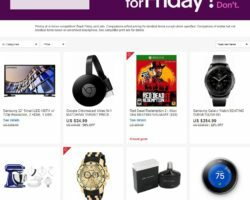 Save with this year GameStop Pre-Black Friday deals, including: PlayStation 4 1TB Spider-Man Bundle, Xbox One S Minecraft Creators Bundle, State of Decay 2 (XONE), PlayerUnknown’s Battlegrounds (XONE), Overwatch Legendary Edition (PS4), Horizon Zero Dawn Complete Edition (PS4) and other favorites! 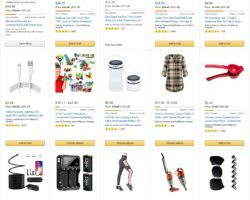 Early Black Friday Sales 2019 & Pre Black Friday Deals. 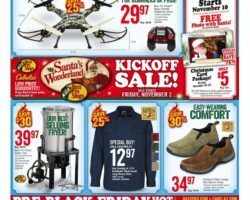 New Black Friday Ads via e-mail ! 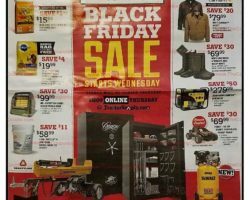 Find all Black Friday Ads & Sales from major US retailers in a single place, and start saving with this year doorbuster deals, in-store and online. 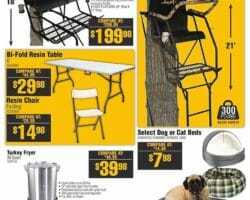 Compare the current deals and prices and find the best offer for you. 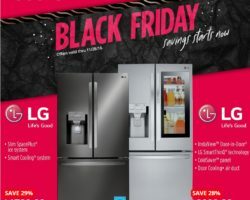 Get amazing savings on the latest consumer products, including smartphones, iPhones, tablets, computers, electronics, refrigerators, appliances, soundbars, Beats By Dre headphones, toys, apparel, footwear, games, Xbox One consoles, Sony PS4 consoles, LEGO toys, sporting goods, HDTVs, drones, furniture, and more. Subscribe to our website newsletter, Twitter or Facebook page, and we will keep you posted. 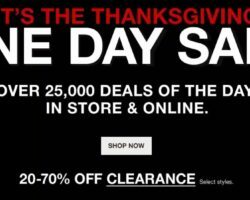 Black Friday is the day following Thanksgiving Day in the United States, the fourth Thursday of November, and considered the beginning of the Christmas shopping season. 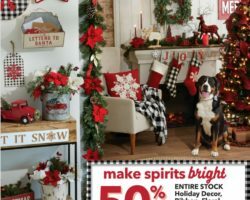 It’s one of the busiest shopping day in the United States, when you can find the biggest promotions & deals on almost everything.